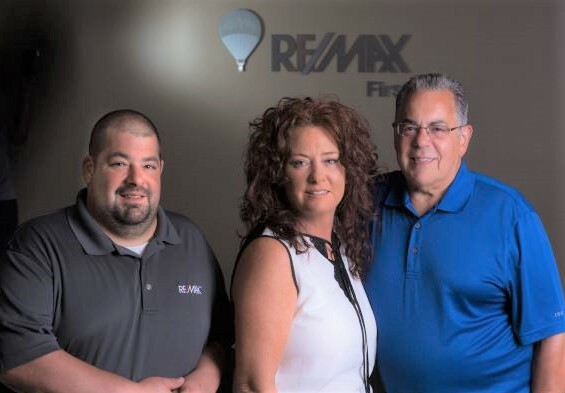 John, Kelly & Tom Demske have been in business since 1997. We are full time, professional Realtors who take pride in representing our clients in any type of real estate transaction. Our Team is there for you the entire way, and when you're a client of the Demske Team, you're a client for life! The Demske Team are a great group of people. They are family oriented, hard working and very knowledgeable. They made finding our new home and selling our old a fast and easy process. I would highly recommend them to anyone who's looking to buy or sell.